Jammu and Kashmir’s longest Chenani-Nashri Tunnel was on Thursday closed for traffic for three hours due to a technical snag in one of the tubes. The closure has led to massive traffic jam on Jammu-Srinagar Highway in Ramban district. 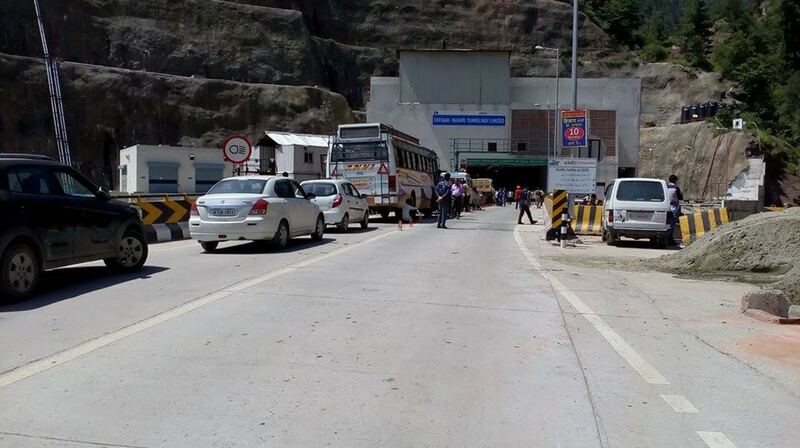 “Some technical snag broke out inside the tunnel this afternoon due to which it has been closed for vehicles,” Mohan Lal, Senior Superintendent of Police, Ramban said. Previous PostIn 24 hours three youths Electrocuted to death in Kashmir Valley………Next PostGirl Ended her life by Consuming Poison……..